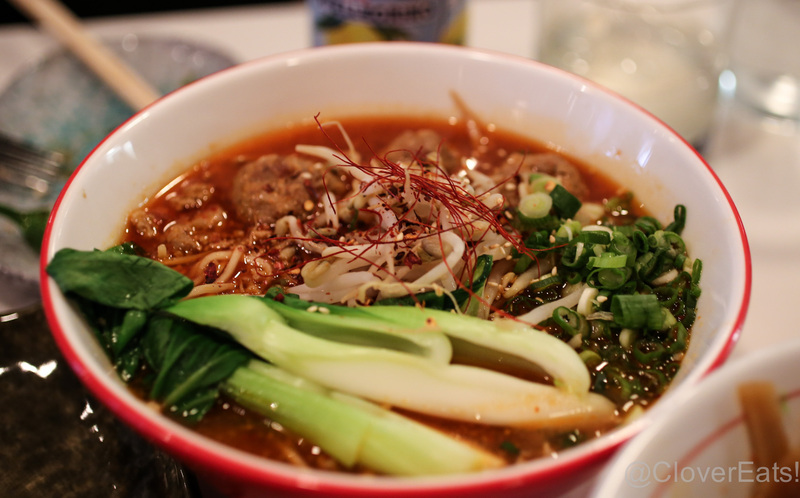 Snapshot: newly-opened Slurping Turtle in Ann Arbor! | Clover Eats! The day finally came! 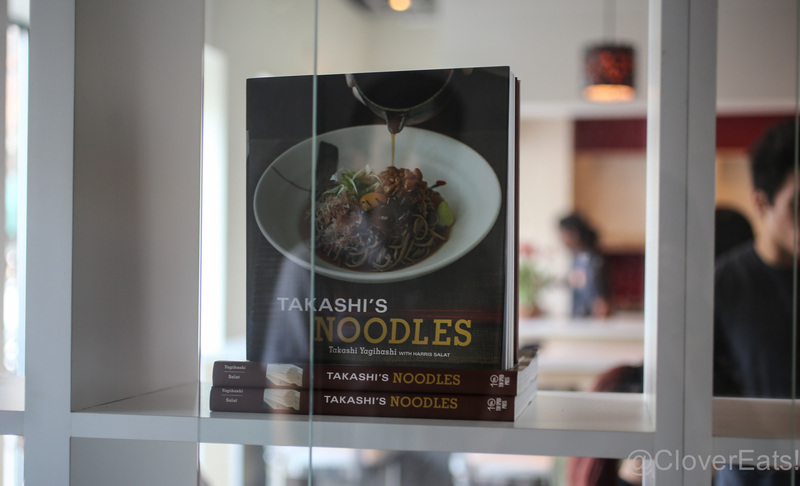 It’s been busy on Liberty St, with Knight’s, Tomukun Korean BBQ, and Slurping Turtle all newly opening this season. 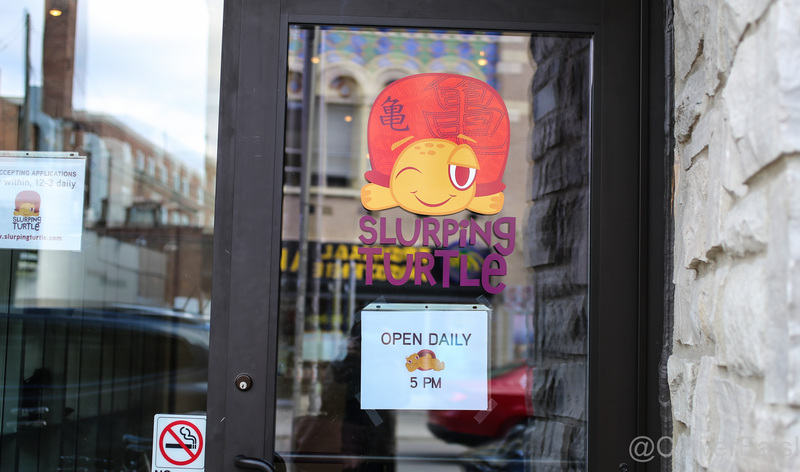 I couldn’t wait to check out Slurping Turtle, and read all about its sister store in Chicago before visiting. I can’t remember the last time I was so excited about a restaurant. 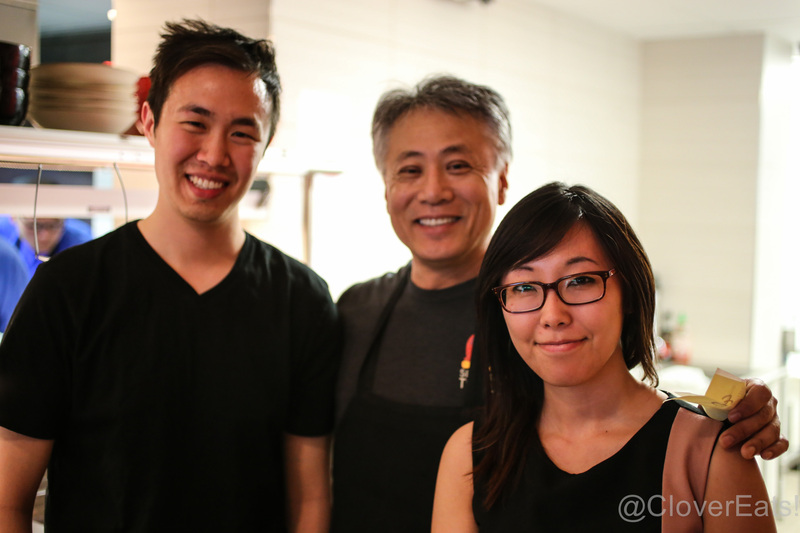 Previously featured guest, Kevin, and I were lucky enough to get a photo with the master chef himself, who appeared very busy and involved with all the dishes coming out of the kitchen. 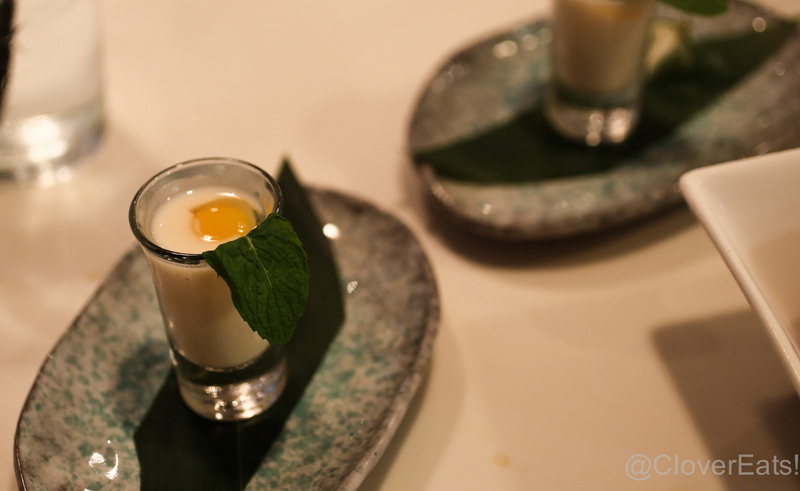 My favorite part of dinner was the quail egg shooter – sweet, creamy, and super unique! These are just some snapshots – a full post is forthcoming, and will be featuring a guest writer! Stay tuned! Sooo jealous. Was going to try to make it this week but can’t. Looking forward to hearing more!